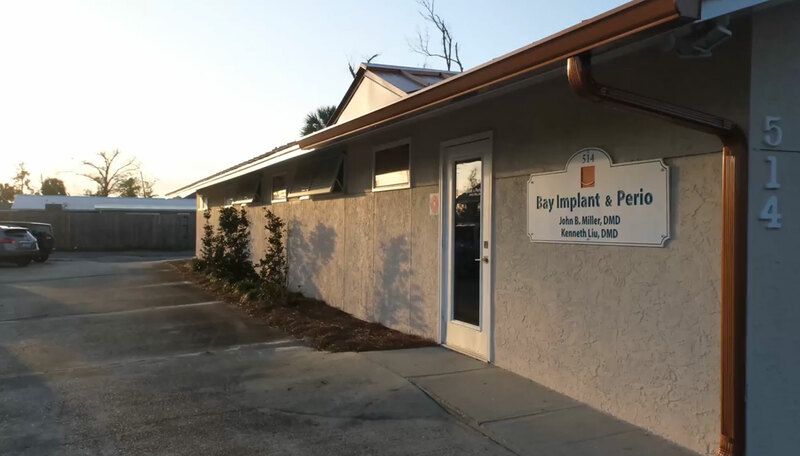 At Bay Implant & Perio, Dr. John Miller offers periodontal treatments and implant dentistry to improve your smile and oral health. As a patient-centered dental practice, we believe a healthy mouth is key to a healthy body. We emphasize preventive care and minimally invasive treatments that deliver the best results for your smile. For more information about the services we offer and to schedule a visit, please contact our Lynn Haven periodontal office. We look forward to making you feel like part of the Bay Implant & Perio family! We offer a 20% hero discount to active and retired military as well as first responders.